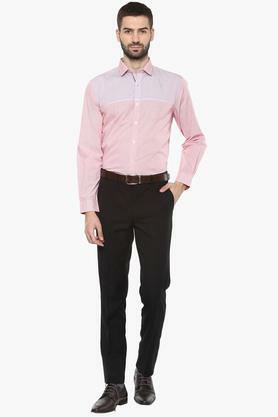 Fix yourself a suave look with this formal shirt from Turtle. 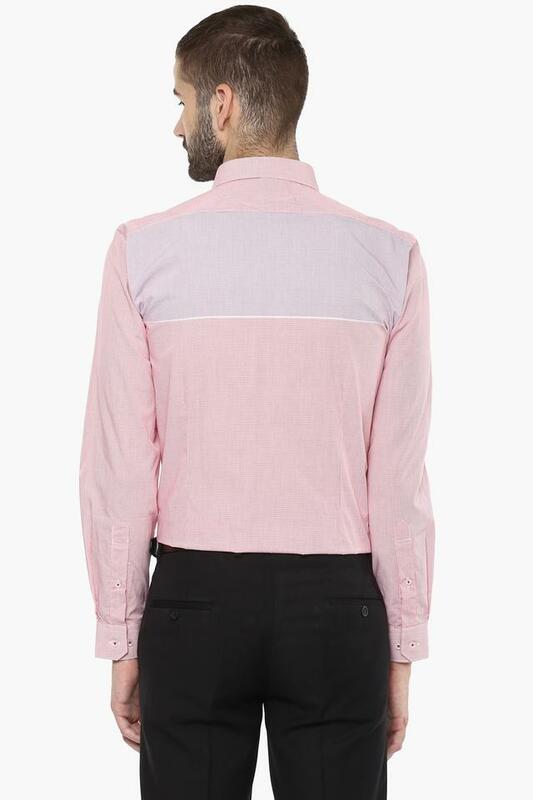 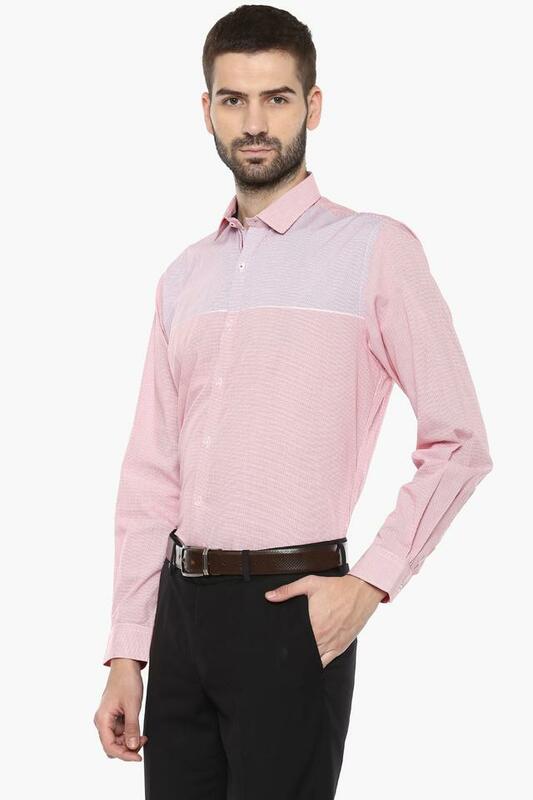 As it is made of a good quality fabric, this shirt is comfortable to wear. 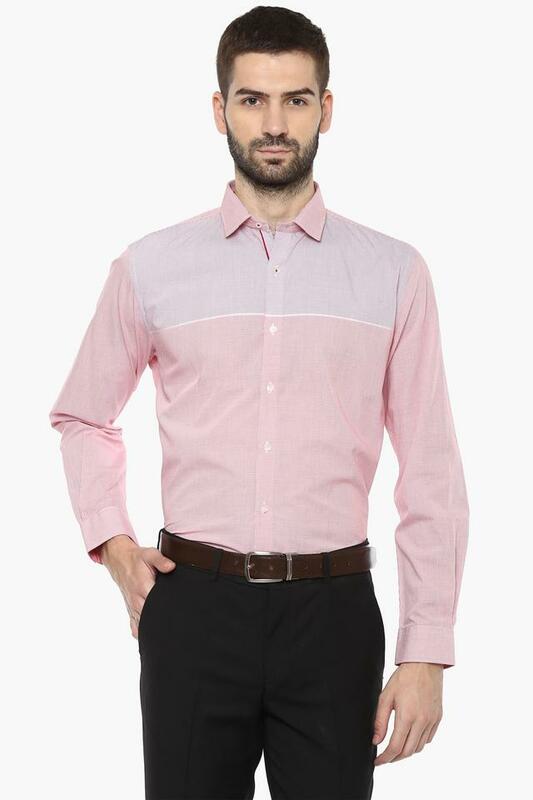 This solid pattern shirt highlights its design along with its full sleeves that add design to it.